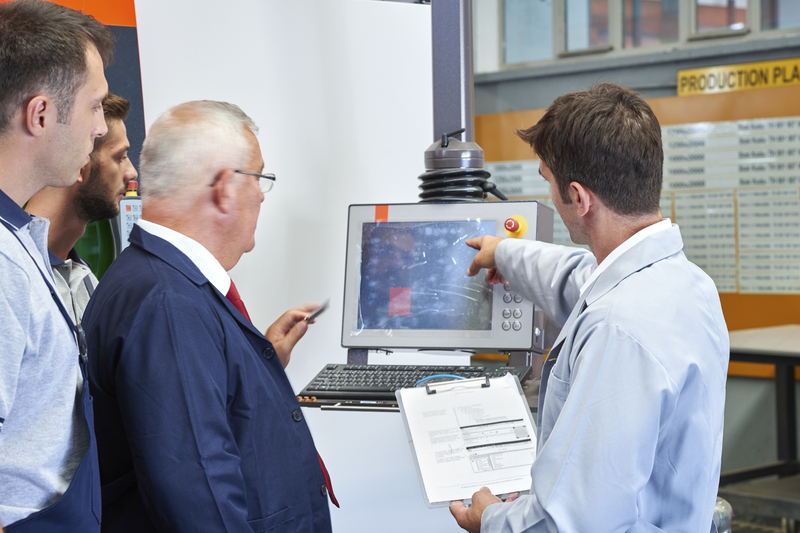 In a world where margins continue to shrink and capacities have to be used as wisely as possible, manufacturing execution systems (MES) have grown into an essential tool for manufacturers. 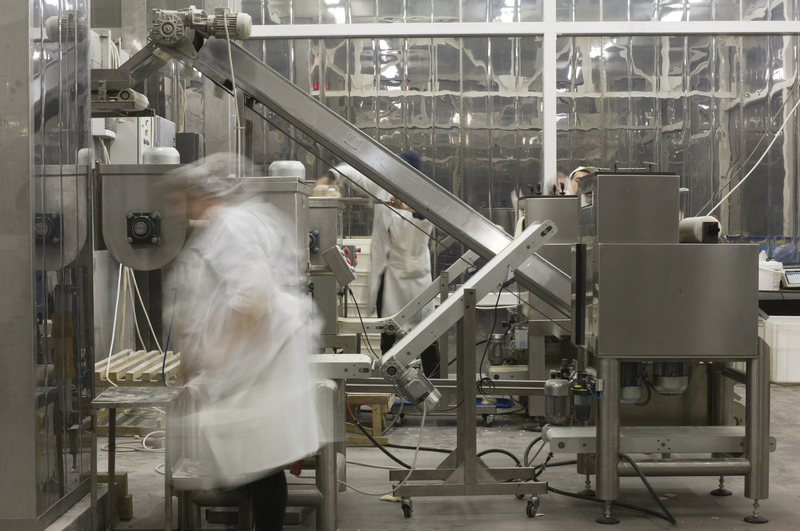 Here we look at what 2017 might bring for process manufacturers in the food and beverage sector. Being a manufacturer is not easy these days. Margins continue to shrink, regulations are being tightened and a considerable skills gap is taking hold. One of the many challenges the industry faces is asking for better, more visible data – yet many manufacturers are still struggling to gather this information. There is a lack of visibility, a lack of usable metrics and very little real-time information. And while enterprise resource planning (ERP) systems house some of the data, they lack the functionality to deliver information to the shop floor, which is necessary to address issues as they occur. This is where a MES makes the difference. It tracks and documents the entire production process – from the raw material to the finished product. This data is then fed back into the production process. The deployment of MES can help manufacturers to use capacities they were not even aware they had, and to better allocate resources – with great potential to become more efficient. Although 2017 is as good a time as any to get into MES, many forward-thinking food and beverage manufacturers did so years ago, and a growing number of them have now reached a point with their MES solution where they are asking for add-on features and functions that further capture production process data, and using it in a way that expands the footprint of the MES solution. Making the MES data a visible part of the overall supply chain is also crucial, and key to ensuring the four walls of the factory do not represent a black hole of information. Manufacturer wish lists are expanding. Having proven itself as a very viable tool for improving efficiency in manufacturing, MES has reached a point where it is crucial not only that you deploy the system, but also how you do so. For some manufacturers, deployment on their premises will work best, while others will receive greater benefits from a cloud-based solution. A combination of the two will be the way forward for many. Subscription-based models are prevalent now – making it possible for users to deploy MES quicker and with less effort. Manufacturers have also started to ask for mobile features that allow the data that’s collected by the MES solution to be displayed on tablets and on other devices. This demand is also driving MES providers to advance app-based solutions. Data collection is not the difficult part; organising the data in a way that makes it useful to manufacturers is. There are two phases. This first is selection: what data can be used for which purpose? The second is intelligent presentation: how can this data be arranged so it has real value for those looking at it? MES solutions of the future will have to become better and better at getting the right kind of information, to the right person, at exactly the right time. There is no point in gathering huge amounts of data if people then have to go and dig for it. For MES solutions to be effective, what’s being recorded needs to automatically be turned into targeted actionable intelligence, facilitating improvement and a culture of action at all levels of the organisation. Smart manufacturing is more than just a buzzword now: as machines acquire more and more intelligence, the idea of a so-called Industry 4.0 is starting to become a reality. Scenarios where machines order their own parts according to their needs are not pipe dreams. In less than ten years’ time, something close to full automation might be possible. But although some manufacturers stand prepared to embrace such a future, others – the broad majority, in fact – will take time to adjust. Advanced MES solutions will help them along the way. Using the right kind of data in the right kind of way, manufacturers can make themselves more flexible and more efficient – steadily progressing to what the manufacturing industry will look like in a decade. Over the coming years, MES is only likely to grow: the global market for the technology is projected to reach US$7.4 billion by 2020. With users who are already deploying MES solutions becoming more demanding – and with new users joining their ranks – 2017 looks set to be a year where MES takes another step towards providing the tailor-made, purpose-built solutions that will help food and beverage manufacturers to be as efficient as they need to be in order to stay successful, and continue their drive towards lowest cost producer status. James Wood is director of Factory and Activplant product lines at Aptean.